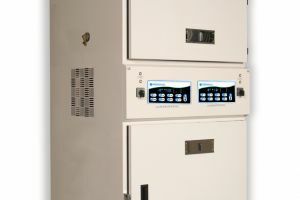 Keep detailed control over your experiments and make your studies easy and accurate. 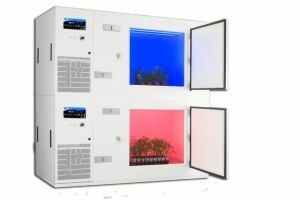 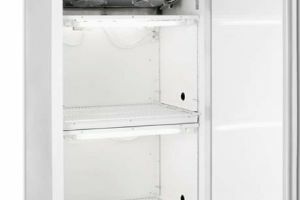 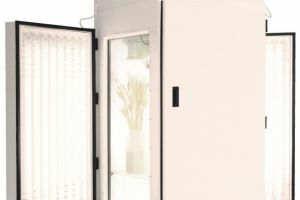 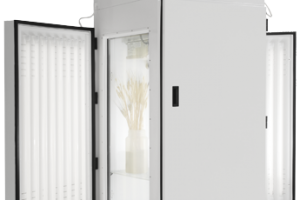 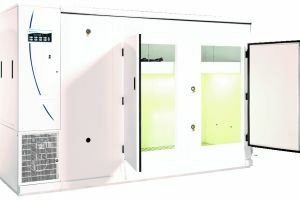 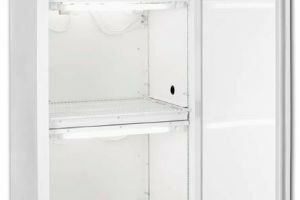 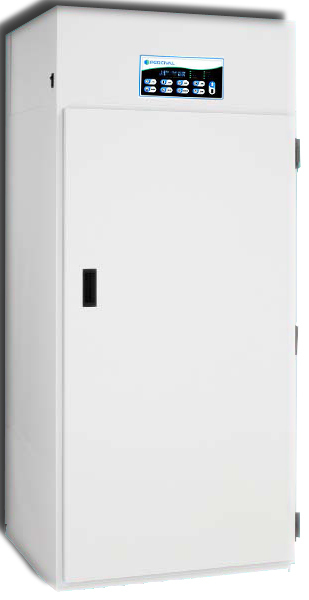 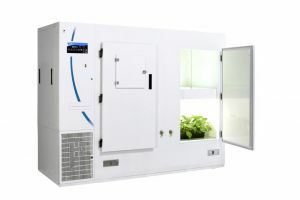 Percival® Scientific designs Seed Germination Chambers in a variety of sizes with many different features and configurations so you can find the ideal chamber for the plants and environments you are working with. 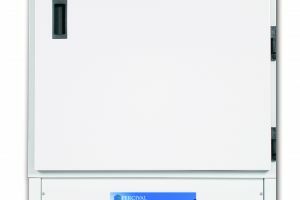 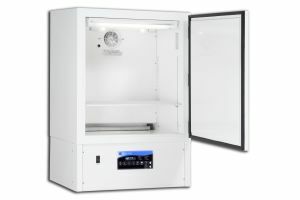 The IntellusUltra controller mounted on the front of E-36HID model gives you digital control over the interior environment, allowing you to designate the lighting events, temperature and more of your research environment. 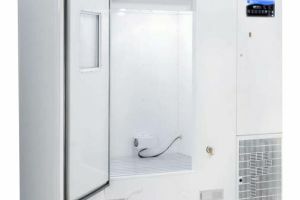 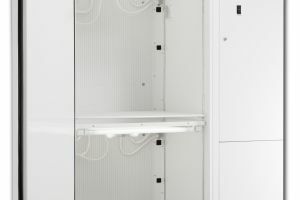 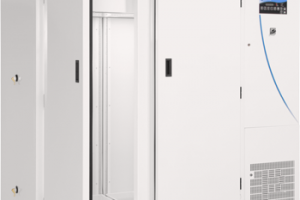 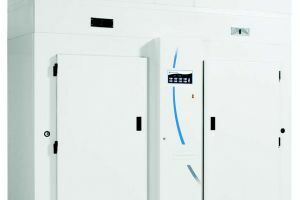 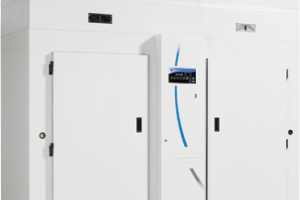 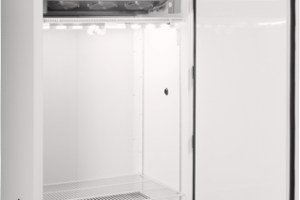 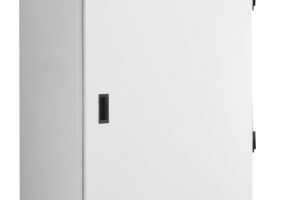 With a range of other options including CO2 enrichment, humidity control, alarms, configurations with your smart phone and more, we can help you design an ideal chamber for your research.